Personal decoration has always been a part of African cultures. Thanks to pictorial iconography and tombs excavations, we’ve had a glimpse to what the civilizations before us adorned their bodies with. 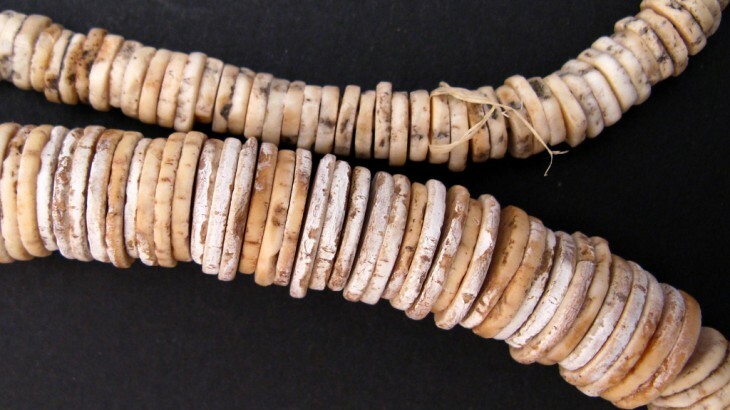 Right on our shores, ostrich shell beads – believed to be 40,000 years old – were discovered in the ‘Enkapune Ya Muto’ (Twilight Cave) in Kenya. 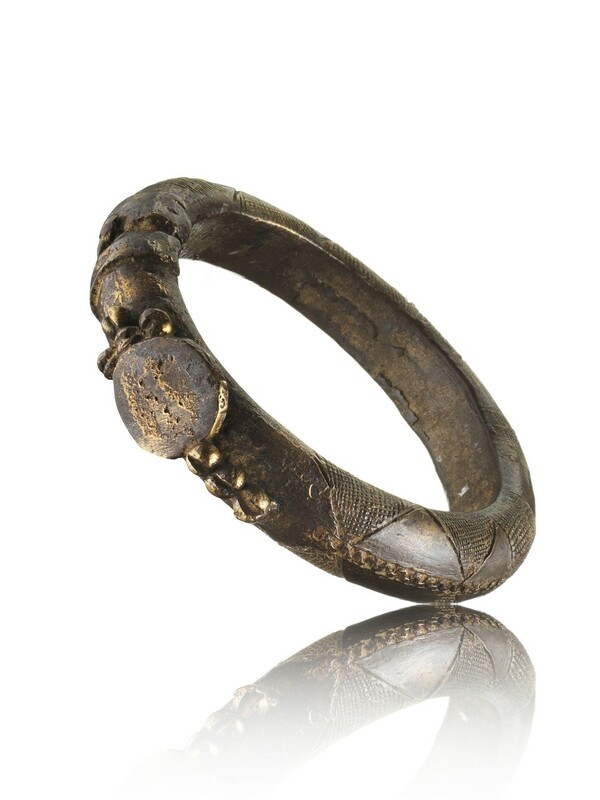 Most obviously, ancient jewellery was used as a source of adornment for both women and men. Granted, beauty ideals would not only vary from country to country but also between communities in one country. This also applies to the meanings and attributes each community associated with the jewellery they assimilated into their lifestyles. Bear in mind, the African continent is tremendously diverse and isn’t the easiest to summarize into one bejewelled nut-shell. Thus, this blog post will only highlight some of the jewellery characteristics from the continent. It’s not only about the beauty aspect. Jewellery was used on the continent to convey different messages within the community. First being wealth. A staple in many marriage dowry arrangements, which would reflect the estimated value of the union. Once the woman collected a sizeable jewellery stockpile, such as in the Saharan communities, it could be used as a form of currency. In dire times, it could be used to keep the family economically afloat. Secondly, jewellery was often used to communicate status. Certain stones or craftsmanship was reserved for the chiefs or royalty of the community to highlight their position in society. It was also used to indicate marital status; which was of great connotation in most communities. Speaking of communication, some communities used the jewellery design to have a good gab. For example, Maasai women used colour juxtaposition in their necklace designs to embed coded messages. Talk about a colour gossip session. Additionally, they were used for physical and spiritual protection. Take for example the Ouled Nail women of Algeria. During their dances, they would were spiked bracelets to fight off excessively enthusiastic admirers. Spiritually, you only need to look to amulets and talismans. If you’re wondering what the differences are between the two; the former let’s all the positive energy through to the wearer, while the latter blocks the evil juju. Covered by the Sahara, the world’s largest desert, North Africa is home to nomadic communities such as the Tuaregs, Berbers and the Moors. Just because the landscape is barren, doesn’t mean that there jewellery is. In areas such as Tunisia, Morocco and Algeria, popular jewellery forms include brooches, pendants, headbands, triangular-shaped shawl pin and breast ornaments. Silver is the go-to metal within the Berber and Tuareg culture since gold is considered bad luck. 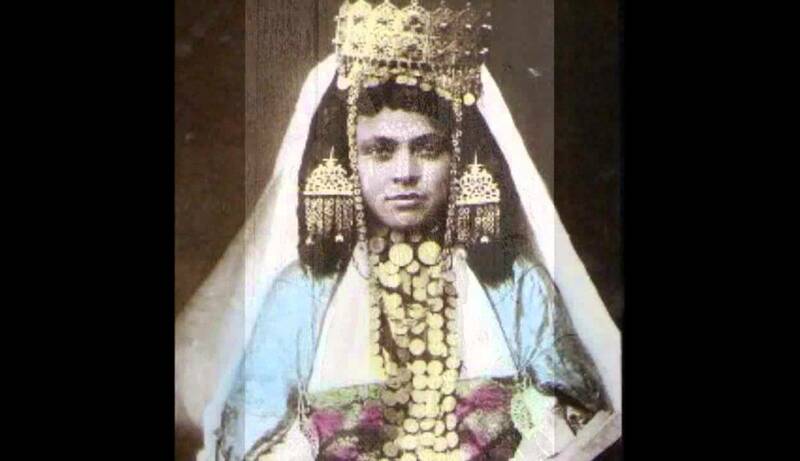 Interestingly, Berber women were layering jewellery before it was mainstream. They would wear many of their pieces at once; think enormous earing, coupled with necklaces, rings, brooches anklets and bracelets. But if you’re hoping to find an original antique piece, that may be difficult to accomplish. See, Berber women opt for pieces made specifically for them. So there was the common practice of melting down pieces and remaking them into new jewellery for a specific woman in mind. The large, heavy pieces with intricate details is also a characteristic you’ll see among other communities in the Saharan region. Tuaregs leaned more to symmetrical design that was geometric and bold. A good example is the Tuareg cross that was passed down from father to son when they reached adolescence and it’s believed to protect the wearer from evil. We’re talking about this country on its own simply because its history is highly-documented. 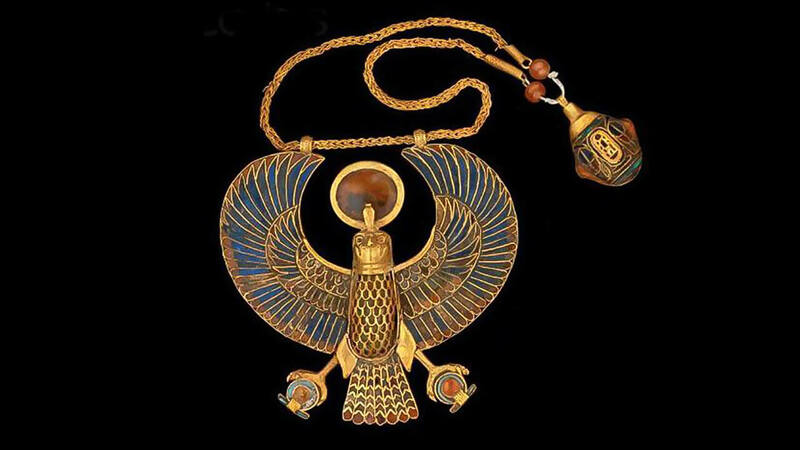 It’s also been the region that has produced some of the most famous ancient jewellery such as the bust of Nefertiti and Tutankhamun’s burial mask. Silver wasn’t as readily available in Egypt, thus, copper and gold were predominantly used. 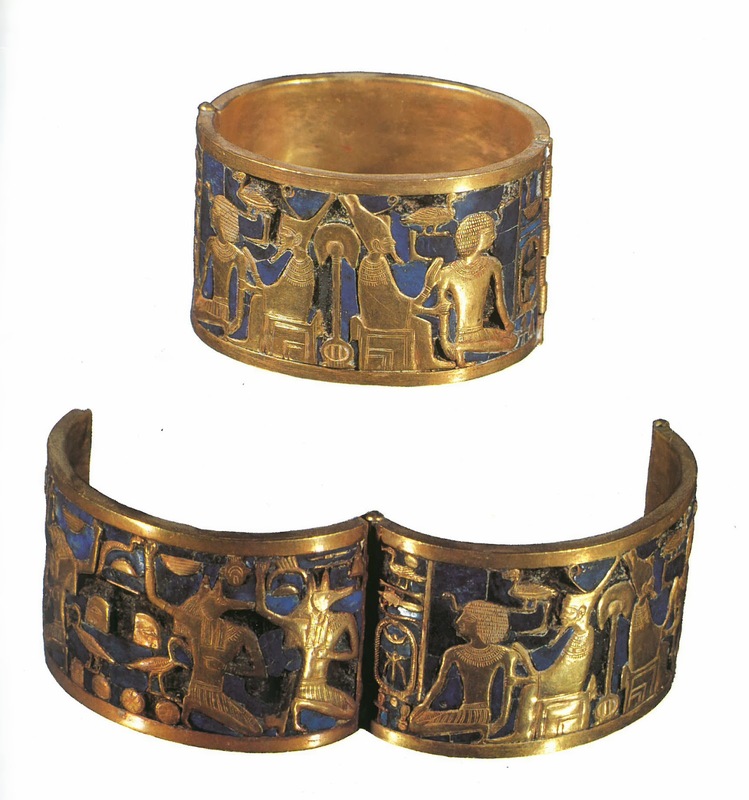 However, it’s said that the rise in Egyptian jewellery can be attributed to the discovery of gold. 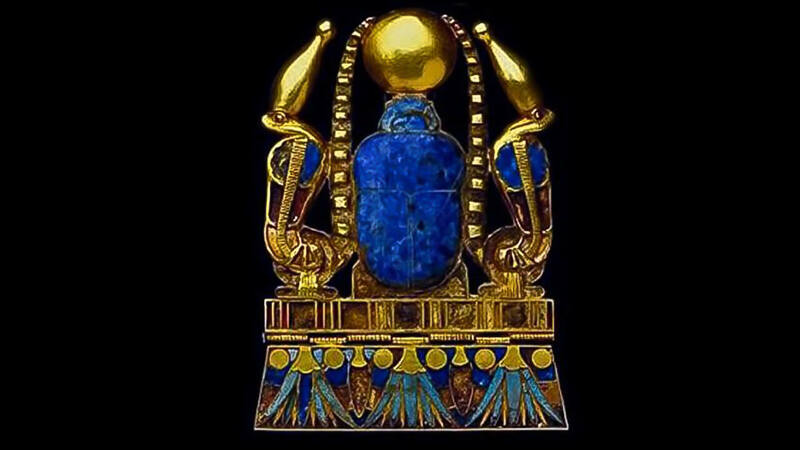 The gold was often complimented by the use of three colours namely lapis lazuli, carnelian and turquoise. Trade brought in materials such as glass beads, brass, gold, copper and coral that was then incorporated in many of the ancient creations that have been since found. Women from Benin were said to have worn hip ornaments made from brass while Nigerian women wore intricately-woven brass wide bracelets in the courting process. It’s alleged that the Yoruba in Nigeria are credited with introducing the lost-wax process to the savannah region that made these and many other brass creations possible. 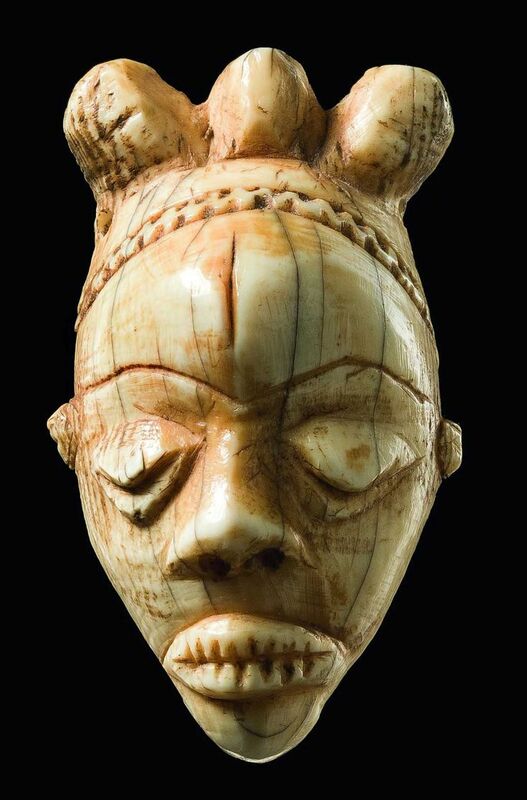 Beads were also used in nobility pieces such as with The Oba in Benin and the Yoruba. Known as the region between the Sahara and the equatorial forest, it’s rich in minerals. Gold, in particular, seemed to be a metal of choice. 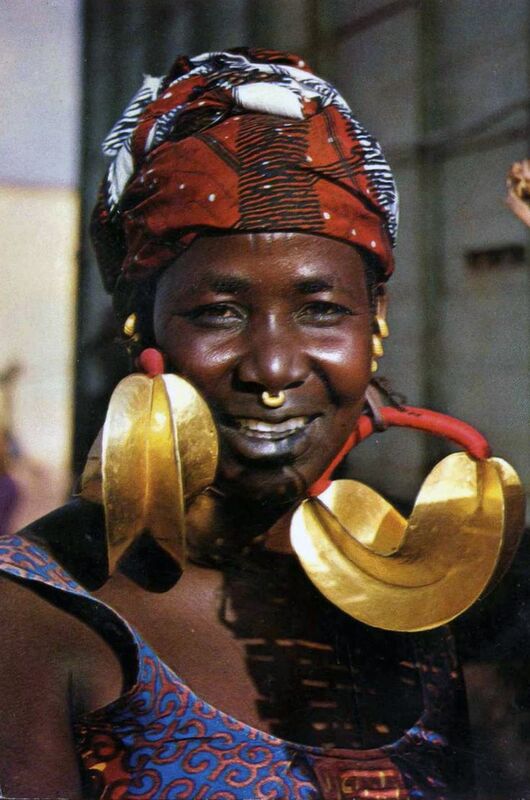 Mali’s Fulani women used gold earrings to display their family’s ranking in wealth; the bigger the earrings were the better off the family was. Senegal used whatever wasn’t traded to make gold ornament for their chieftains that had extravagant objects and complex embellished motifs worked into them. 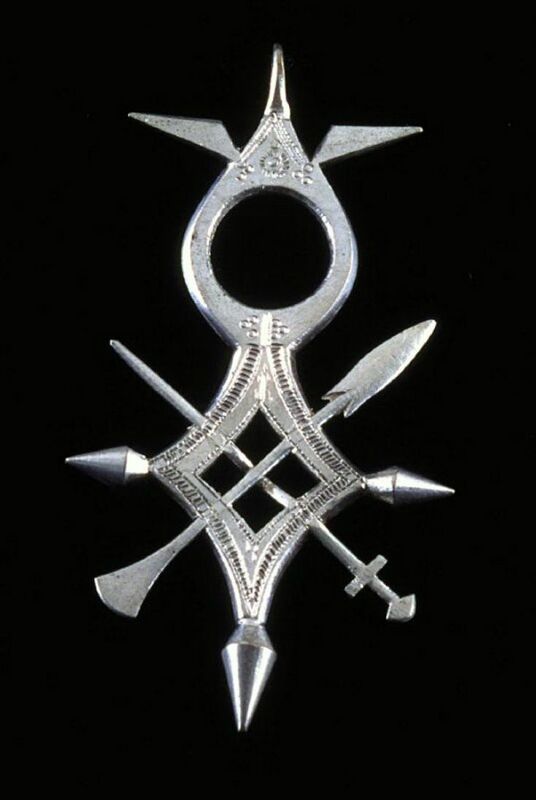 While women would wear the jewellery in forms that we associate with today, such as bracelets, anklets and necklaces, the men in this region preferred to wear it as heavy head plaque. Ivory Coast drew inspiration from the animals around them. 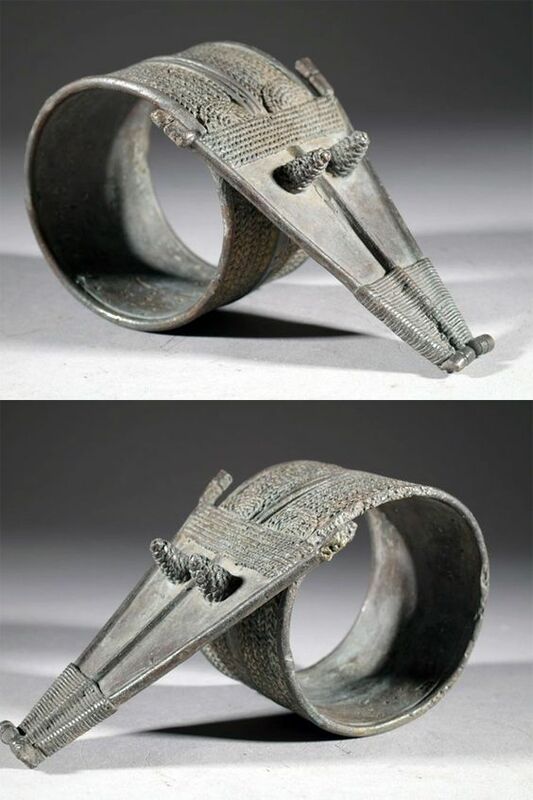 Using wrought iron, they made Senufo bracelets and sacred pythons were materialised through lost-wax process. In the Ashanti community, you’d men adorn helmets fashioned from stiffened hides and decorated with wood ornaments and gold leaves. 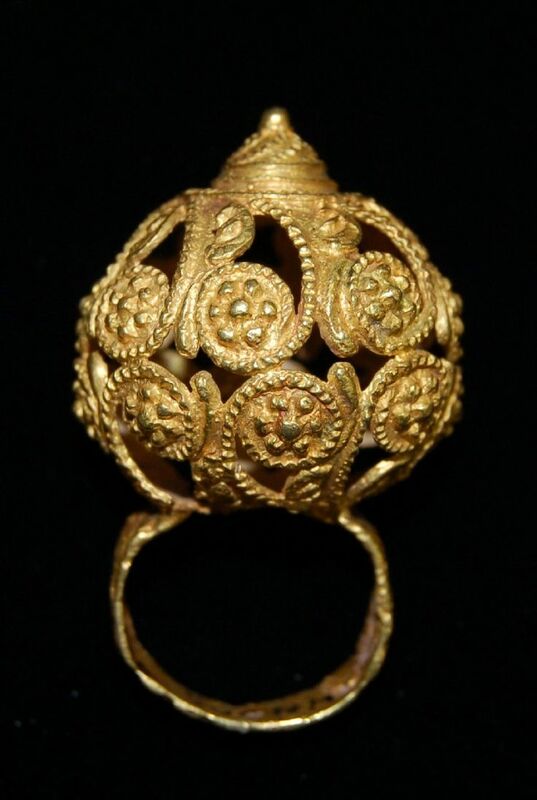 Princes and dignitaries were also known to wear enormous gold rings which were made through lot-wax technique as well. Although the scale of most of the jewellery has shrunken down, and the techniques may have been tweaked here and there, it’s encouraging to see that traditional production styles are still being practised on the continent to date. While this article was in no way a comprehensive coverage of the ancient jewellery that came from the continent. 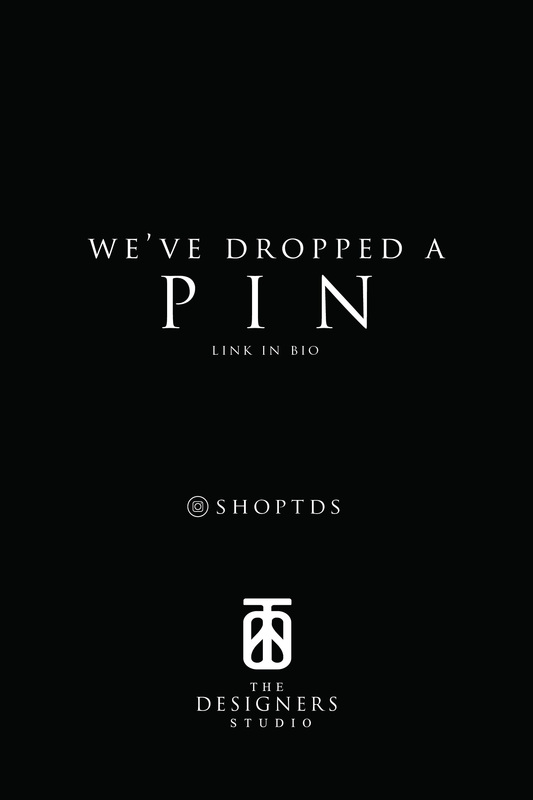 We hope it has peaked your interest enough to go out and do more in-depth research into different regions. There’s so much we can learn from the craftsmanship that came before as well as, the beliefs and traditions attached to them that could help fashion the designs of the future. Perpetuating the continents narrative for years to come. So You Want To Be a Jewellery Designer? Read This.